¡NEW SYSTEM ADVANCED FULL EQUIPE ALL IN ONE! 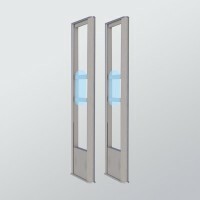 PROSISTEL launches its new range of Advanced 5.0 Systems, with a modern and attractive design. In addition, it is more robust thanks to new materials used in the manufacturing process. 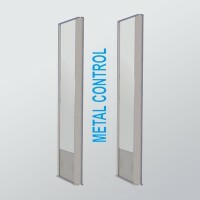 It is available in several designs and sizes, letting its adaptation to any environment or establishment. 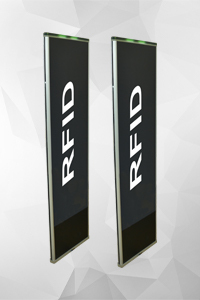 There is a wide variety of systems, ideal for small and large facilities where is required to cover great distances, with small size labels. It allows different settings to extend its detection range. 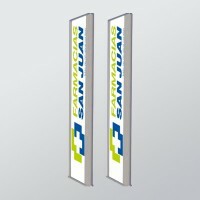 It is available in different finishes in transparent methacrylate, ideal for stores with a refined aesthetic as well as to insert a customized logo. This system is sold under a very competitive price and at the same time it operates getting an optimum protection in stores which need it. Its Digital System bases its function on the label diagnosis using digital signal processing (D.S.P.). The whole system is controlled by a microprocessor which provide the optimum detection system avoiding almost all false alarms with a very high detection rate. 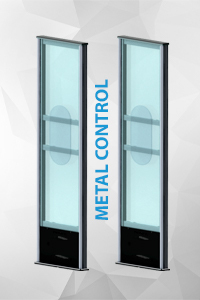 MT System allows us to detect any security tag in acoustomagnetic technology as well as detecting aluminium-foil bags. The system will warns us through a sound, lightning or silence signal who is entering in our store with metal bags, handbags or any other package foil with metal. All our products will be protected with security tags. 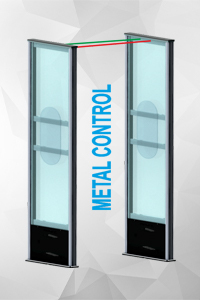 Metal Detection is the investment in order to deal with the type of theft which is happening in the market right now. 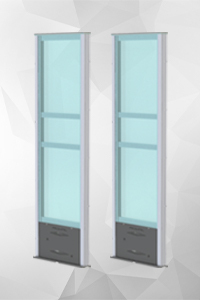 People Counting System and access control designed by Prosistel Sistemas will let us ti know deeply people flow in business in order to know more affluence timetables, detect excess capacity and clients flow visiting our store. Fill out our Contact Form and we will contact you as soon as possible. Or by telephone at (+34) 954 100 982.